As a service to the Graphic Arts and Printing Industries S.D.D.C. offers a wide variety of services and products. Long or short run, simple or complex, odds are we have what it will take to produce the piece your looking for. 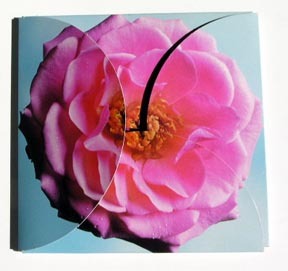 Such products and services include: pocket Folders of all sizes and types, whether from stock or custom dies. Foil Stamping and Embossing on many subtrates, including papers, plastics, and single face corrugated. Folding Cartons and Packaging, from design through finished product. Our folder/gluers can produce a wide range of carton types from straightline and autobottoms, through 4 and 6 corner styles.